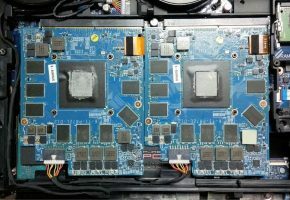 More than a month ago we reported on first mobile Pascal graphics card featuring 2048 CUDA cores. At the time, we did not know what card would that be, but thanks to the latest report from BenchLife it became clear that mobile chips may indeed feature different configuration than desktop variants. 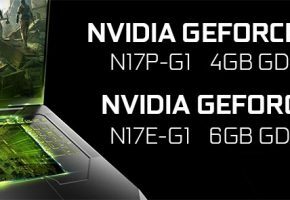 Starting with GTX 1070 we have 2048 CUDA cores, which is in fact more than desktop (1920 cores), but GPU clock speeds are lower. 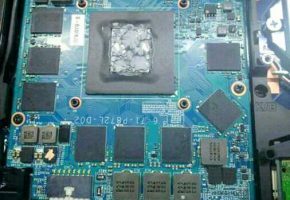 This mobile processor would also feature 8GB GDDR5 memory across 256-bit interface, so just as desktop 1070. 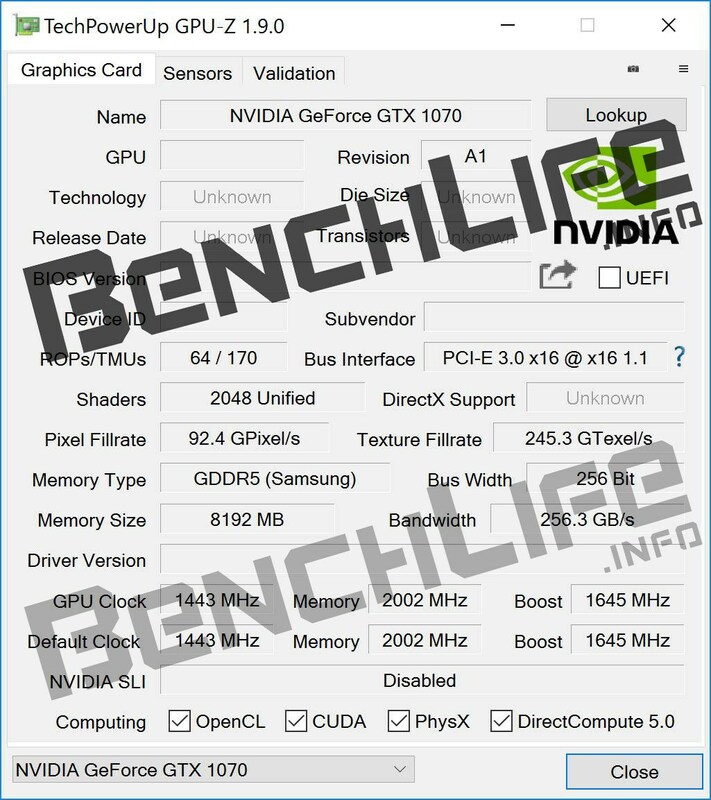 The leaked GPU-Z screenshots reveals all the basic specs. However be advised, TMUs count is incorrect (should be 128). 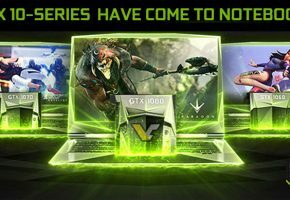 On a contrary we have GTX 1060 Mobile, which sports almost identical specs to its desktop version. This card would still have 1280 CUDA cores, but clock speeds are slightly different (boost clock is just 38 MHz lower). Interestingly, this card still uses 6GB GDDR5 memory across 192-bit interface. 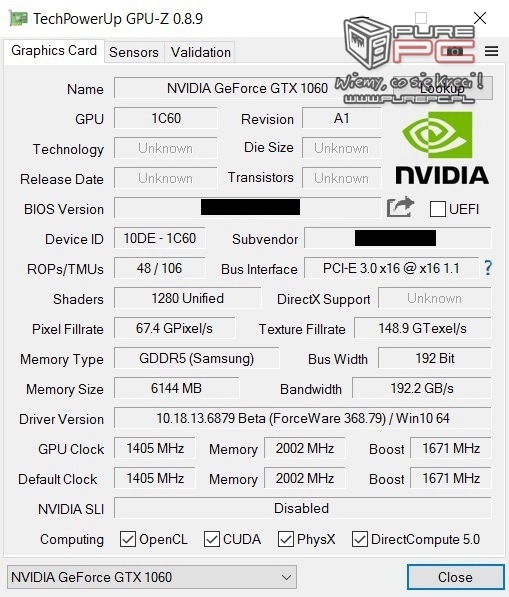 Of course GTX 1060 Mobile would utilize Pascal GP106 (1Cxx family). 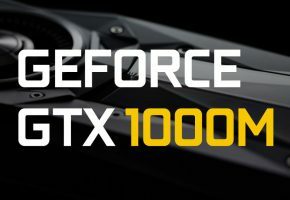 Here’s what we know about mobile GeForce 10 series so far. As you can see GTX 1080 Mobile is still quite a mystery. It is however very unlikely it would use GDDR5X memory.